In addition Dr Hilary Jones, the TV Doctor, recognised Immunecare Colostrum and its effectiveness in helping chronically fatigued patients in his column for News of the World magazine. In America, Drs Jacob Teitelbaum and Mark Pellegrino, both of whom have succeeded in their individual battles against Chronic Fatigue Syndrome, recommend and use Colostrum in their clinics. Between them they have successfully treated well over 12,000 patients with these conditions. Colostrum is recommended in their books: ‘Inside Fibromyalgia’ by Dr Mark Pellegrino, in which he notes that Colostrum is one of the daily supplements he personally takes. Taking colostrum daily is also recommended in the seminal work ‘From Fatigued to Fantastic’ by Dr Jacob Teitelbaum. Colostrum contains a high level of Growth Hormone and IGF-1. Professor Bennett from Portland, Oregon noted that patients with this group of conditions are deficient in Growth Hormone (Bennett et al 1998). It is possible to rectify this deficiency with GH injections at a cost of around £1000 per month. Colostrum supplementation, however, also raises serum levels of IGF-1, a derivative of GH, at a fraction of the cost, and in a natural way (Mero et al 1997). 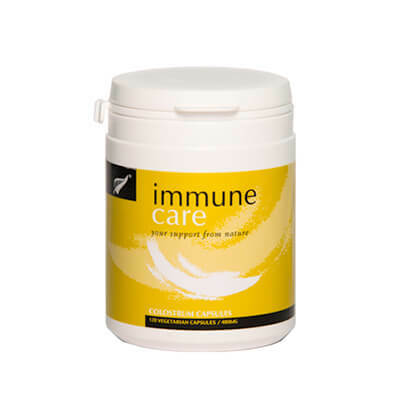 Colostrum is the only natural supplement to contain a full range of 37 immune factors that the body needs to successfully fight infections from viruses, bacteria and fungal infections such as Candida. When you are chronically fatigued, your ability to ward off these infections is greatly reduced. Colostrum contains the full range of growth factors that the body requires to heal and repair itself. We know that these are depleted in patients with these conditions. These growth factors, particularly Epithelial Growth Factor (EGF), repair permeability in the gut wall (Playford et al 2000), maintain gut integrity and perform a prebiotic function. Many of the problems encountered by patients originate in the gut. 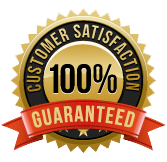 If Candida overgrowth has been diagnosed, another supplement, Lactoferrin, has been found to be useful in this area. 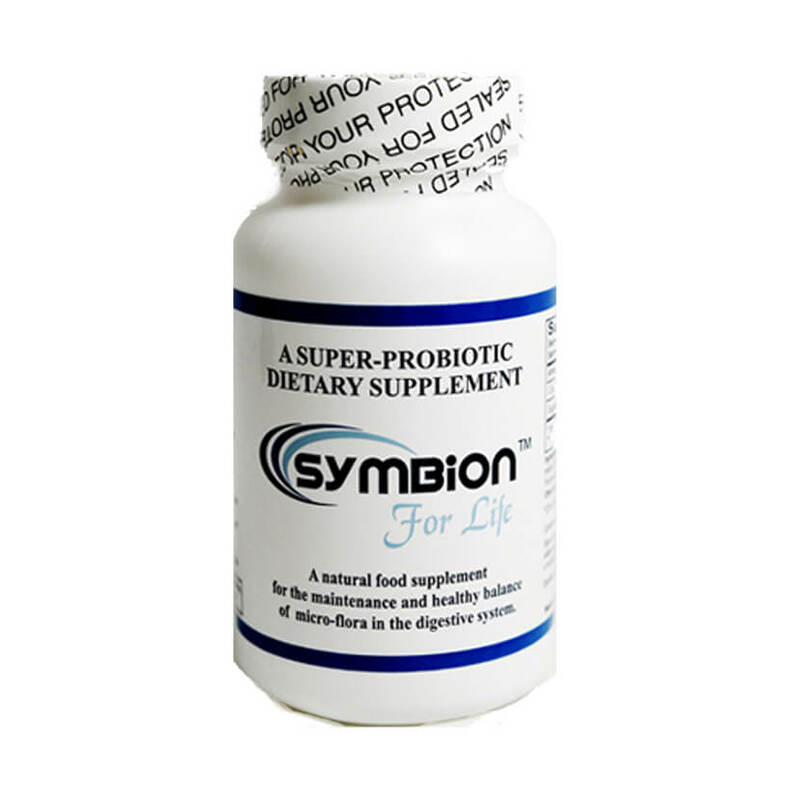 It is able to kill the infection whilst not upsetting beneficial gut bacteria. Recent research in the Netherlands has shown that D-lactate free probiotic bacteria are very helpful in cases of ME and CFS. If your chronic fatigue is due to a post viral syndrome, then a combination of Immunecare Colostrum and Immunecare Lactoferrin is the most suitable choice. 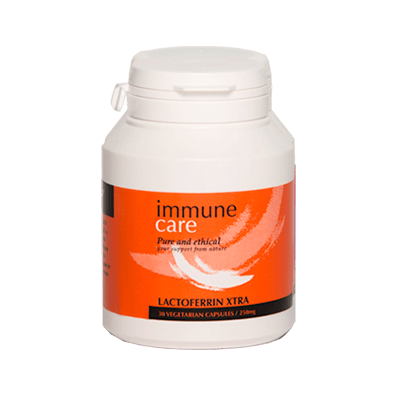 Lactoferrin is a potent natural antiviral agent that is present in the body as a firstline defensive protein. Read how Josie dealt with her Chronic Fatigue.